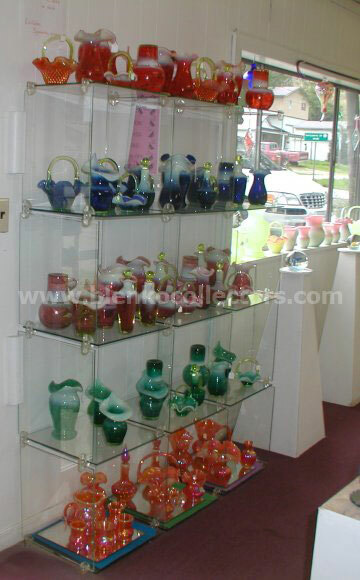 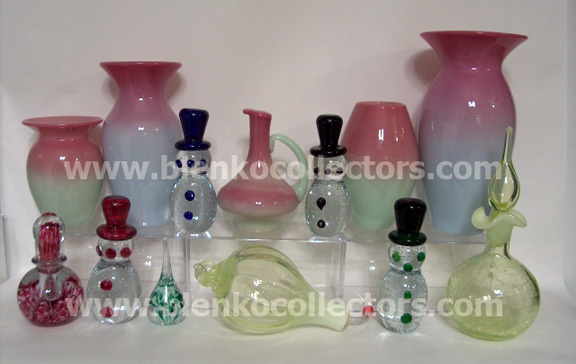 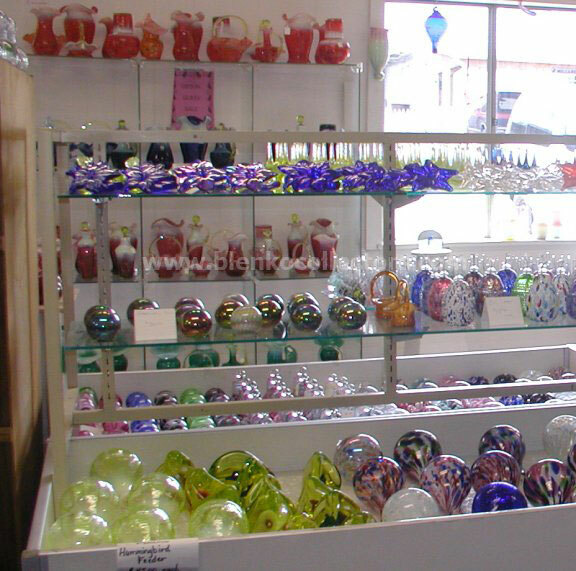 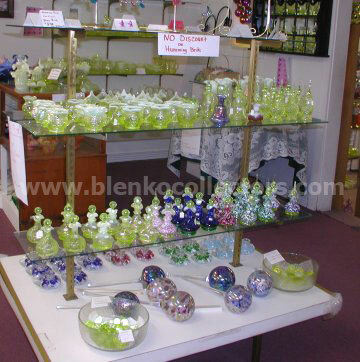 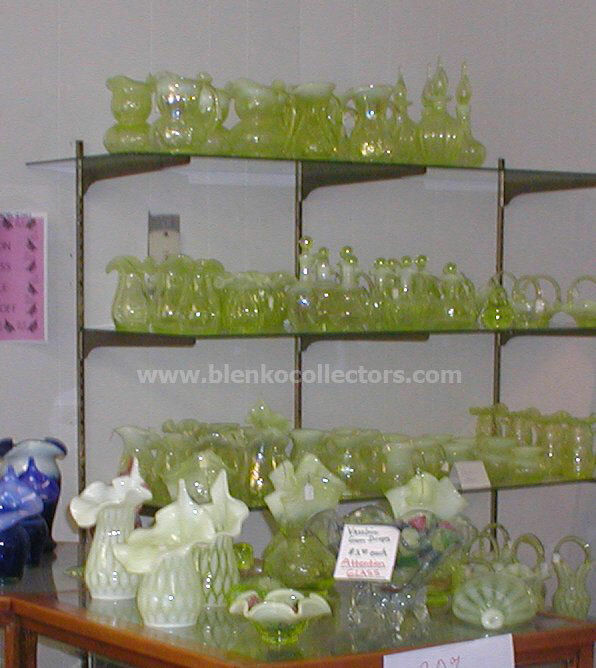 Charles Gibson started working with glass in the 1950s with different glass companies including Blenko, Indiana Glass and others. Gibson glass was opened in 1976 and closed one year later when Charles decided to Pastor full time. 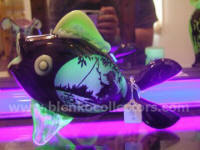 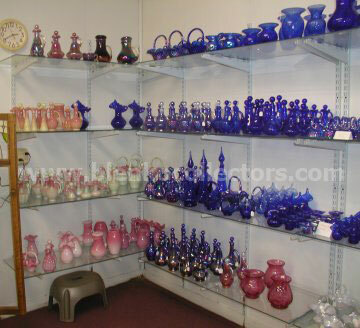 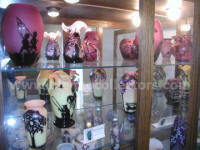 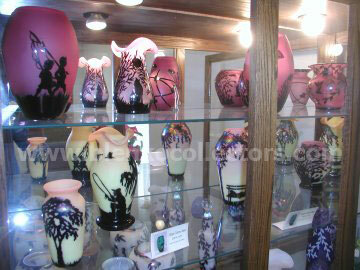 In 1983 Charles Gibson along with his son Phillip reopened Gibson glass. 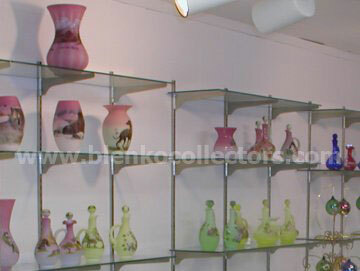 The company closed in 2006.